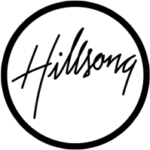 Brief2Event are delighted to be the official accommodation provider for delegates at Hillsong Conference London 2019 and Colour Conference 2019. Fill in our group request form and we’ll provide a list of available hotels and prices for your stay. 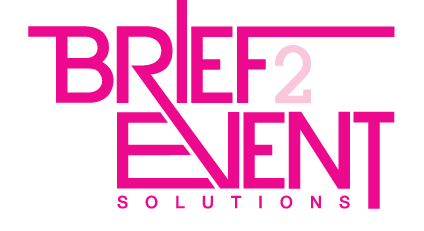 Alternatively, for further information please call our accommodation team on T: 01202 400 850 or email accommodation@brief2event.com.